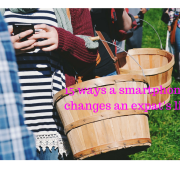 We made some research and identified for you certain services that keep up with the changing life and long-distance relationships of an expat, and thus meet the smart expat’s needs. This is a pretty new website, yet it is grounded on a 10+ year experience in the field of transfer of goods. The greatest part of the service is that it gives expats and residents the possibility to transfer money in seconds. The payment method is highly flexible. Any major card is accepted along PayPal. They also feature several payout methods and have a list of more than 40 countries to send money to, from all continents. Let’s just mention USA, South Africa, Ireland, Greece, Poland, Romania, India, China, Canada, Mexico, Malta, the Philippines, Pakistan, Russia, Ukraine, India, Vietnam, Thailand. The second reason we love this service is that the processing fees are unexpectedly low for an international transaction. 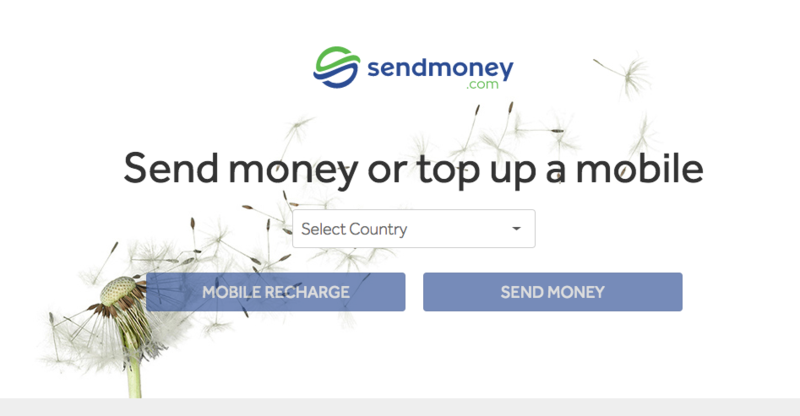 Also, SendMoney.com requires no contract. 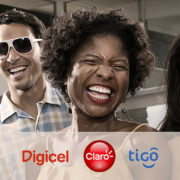 Plus, the online account is free and it hosts one more service besides money transfers: Mobile Recharge. In other words, top ups of mobiles in other countries, that belong to expats’ friends and relatives. All transactions are registered and stored in their account for lifetime. It makes no difference where the money is sent from, meaning the country of the bank account of the sender. People in our team use KeepCalling.com and KeepCalling app extensively for international calls. So, basically, we have tested more than 50 of their destinations, and the quality is hyper-sensitive. It is a piece of cake service literally and figuratively. Voice Credit balance never expires. Can you believe it? The customer team gets back to you immediately, and are supportive and effective. On each purchase you get Thank You points that can be turned into calling credit. You can get a Virtual Number within the native country while living abroad and get local calls on that one. 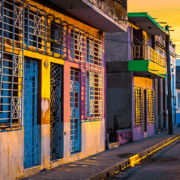 For example, if you’re a Mexican living in Miami, you can get a Mexican Virtual Number and get calls from family and friends back home in Mexico, at their local rates, as if you were two streets away. Monthly plans bring the lowest rates possible to: USA, Thailand, South Korea, South Africa Romania, Pakistan, Nigeria, Mexico, Kenya, Ireland, India, Germany, Colombia, China, Canada, Bangladesh. It is a young and ambitious full service provider in the traveling business. They have a large of network of over 600 full service and low cost carriers to give the best flight options. 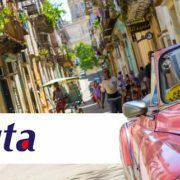 Besides flights Flying.com also provides car rental and accommodation. Of course, if we’re talking about your flight home, a car for rent may be a choice, but childhood accommodation at your parents’ place would be the best gift, right? 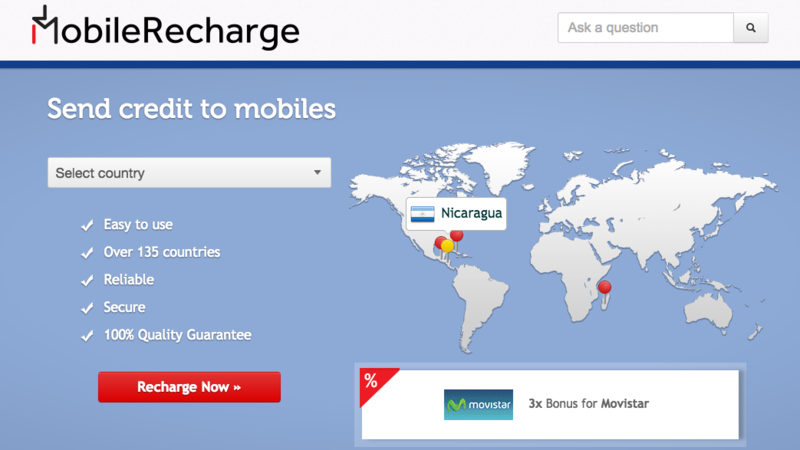 MobileRecharge.com is an online tool for long-distance mobile top ups, created by an expat in the USA who launched the business there and later returned to its motherland in Eastern Europe. MobileRecharge.com helps anyone abroad or traveling to send mobile credit to long-distance friends and family or even top up their own mobile in seconds using the online form. MobileRecharge app is a easy to use alternative to the website, with all the promotions running public. Long distance can get shorter with the latest technology, that’s for sure. And we are part of the lucky generation. 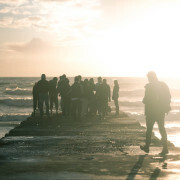 What we would include in the first aid for homesickness are the smartest services in terms of price-quality ratio. 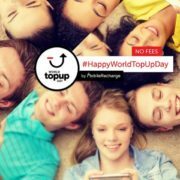 We’ve tested several on the market, and made up our 4 faves: KeepCalling app or KeepCalling.com platform for international calls, SendMoney.com for money transfers from country to country, MobileRecharge.com for mobile top ups, Flying.com for the good price you can get on your flight home. Keep in touch with your loved ones, friends, life is short!